Join us for a day trip to hike the Walls Of Jericho trail near the Alabama-Tennessee state line. THIS IS A STRENUOUS HIKE with over 1000ft of elevation descent on the way in and climb on the way out. We will start at the Alabama Trailhead and hike down to the Walls of Jericho, a natural amplitheater formed from water erosion of limestone, take a break in the basin for lunch, and hike back out for a total round trip of about 7 miles. The recommended time allocation is 6 hours. THIS IS A STRENUOUS HIKE. – Comfortable shoes, preferably hiking shoes or boots – The trail is often muddy. 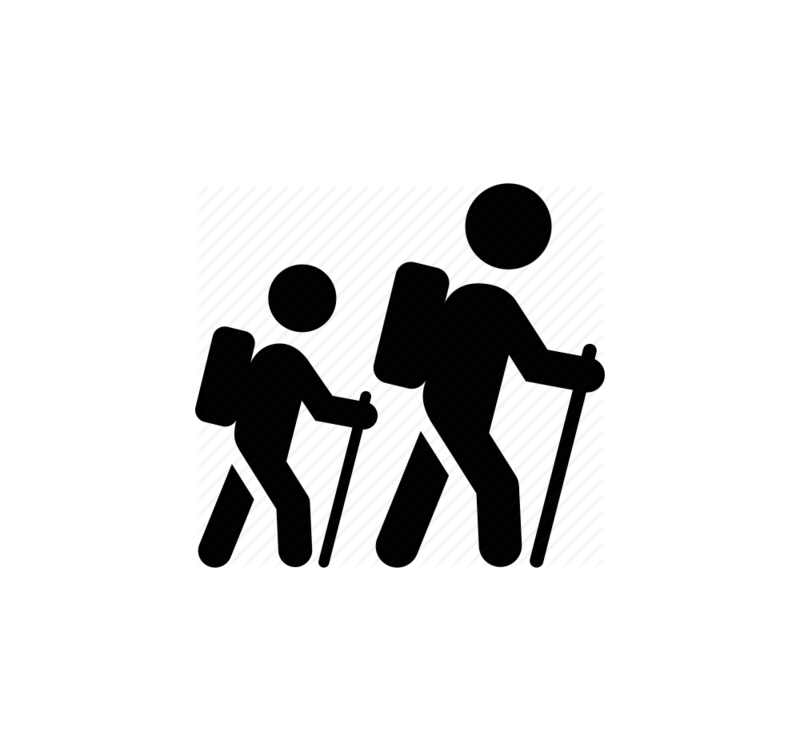 – 2 to 3 liters of water – This is a strenuous hike, you will need water. – Snacks and lunch – We will take a break at the walls. – Medication or any special personal items required on a day-trip. Meet at 8am in the Books-A-Million Parking lot to car-pool/convoy (1001-7 Memorial Pkwy NW, Huntsville, AL 35801). The drive to the trailhead is just over an hour.